Find Joy within ….and Live it OUT LOUD!!! Have a Joyful Sound Off!! 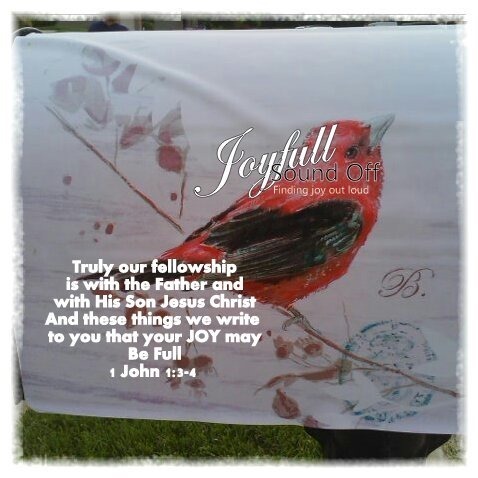 What are you Joyful about? I WILL BE CHECKING OUT THE OTHER WFW’s …I am going to start choose one each week to FEATURE in my FRIDAY FACTS!! !